The singer, who appeared on ITV's Loose Women, revealed his codename was the blue cheese, Roquefort. 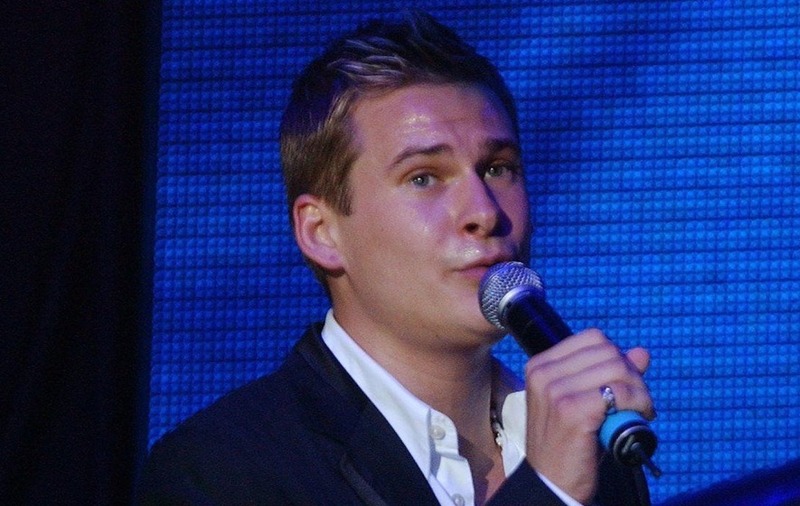 Blue singer Lee Ryan has spoken of his nerves at competing in Strictly Come Dancing as he was announced as the 12th celebrity contestant. 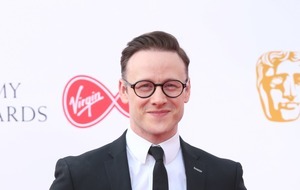 The 35-year-old singer turned soap star was unveiled on ITV’s Loose Women. Ryan, who has been on the small screen playing EastEnders bad boy Woody Woodward, also revealed he has been hitting the gym ahead of his stint on the dance floor. Pussycat Dolls star Ashley Roberts is also one of the celebrities taking part this year, and Ryan said he thought “she has got a really good chance, she’s a great dancer, as it is”. The Strictly curse has been named as such due to a number of celebrity contestants splitting from their partners while competing on or following their appearance on the show. Boy band Blue – consisting of Ryan, Simon Webbe, Duncan James and Antony Costa – formed in 2000 and despite announcing a break in 2004, they have re-united several times and performed together since. The other celebrities announced to appear on the show include newsreader Kate Silverton, comedian Seann Walsh, documentary presenter Stacey Dooley, This Morning’s Dr Ranj Singh and former cricketer Graeme Swann. Also completing the line-up of stars hoping to waltz to glory is TV presenter Katie Piper, Steps singer Faye Tozer, Red Dwarf actor Danny John-Jules, YouTube star Joe Sugg and DJ Vick Hope.